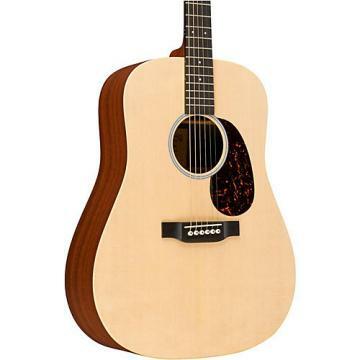 The Martin D-45V Acoustic Guitar brings together the best of vintage features and modern guitar technology. 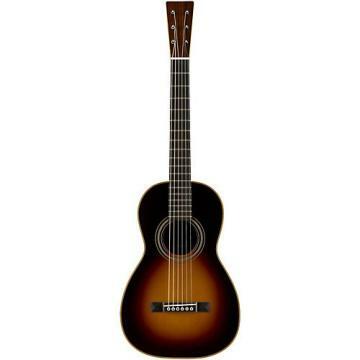 Featuring a solid Sitka spruce top, solid East Indian rosewood back and sides, and forward-shifted standard X scalloped bracing, the guitar has amazing, balanced tone. A select hardwood, modified V-shaped neck makes playing a joy, whether you're strumming chords or whipping off a sparkling melody line. A Vintage Belly-Drop In Long Saddle solid black ebony bridge and bone nut assure you'll get the most sustain and response possible from your guitar strings. In addition to the top quality hardwoods, meticulous craftsmanship is evident everywhere: abalone pearl inlays, ivoroid binding, select abalone pearl Style 45 Snoflake fretboard inlays, and a polished gloss with aging toner top finish all combine to create a guitar that bridges past and present with amazing skill. Includes case. Destined to become an heirloom, order this fabulous instrument today with the assurance of our dual satisfaction and best-price guarantees! This guitar is second to none. The quality, detail, workmanship, fit & finish is absolutely fabulous. Unbelievable tone and sustain, move the others to the back of the bus, this guitar is as good as it gets. Martin clearly puts alot of effort into the D-45 Vintage guitar. This one is definitely a keeper for life! 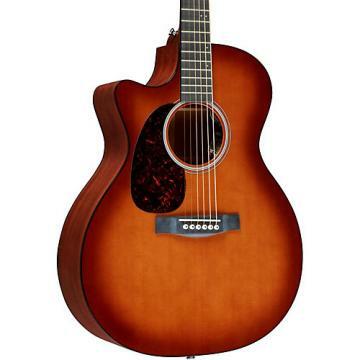 .This guitar is awesome, but it is very expensive, the neck is perfect, it resonates beautifully, just awesome, so if you can afford it go for it. 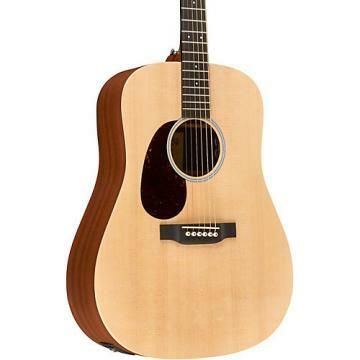 .This is a great guitar. The sound is wonderful.I wish Martin used the bigger kidney bean tuning machines though. Also they didn't do a very good job on the inlay around the end pin. It sticks up from the rest of the finish. Other than that the workmanship is flawless. 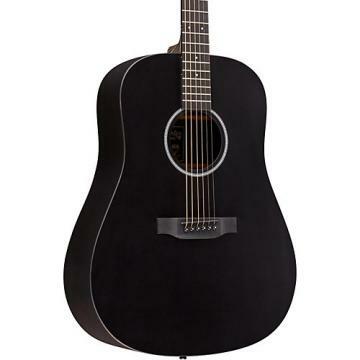 Value is subjective and maybe there are cheaper guitars that are just as good but overall I am happy with my purchase.